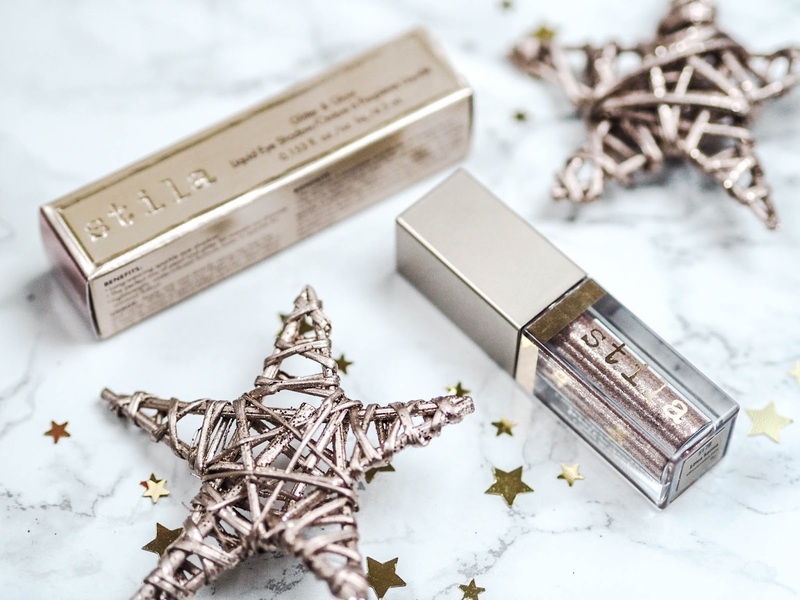 Admittedly I have never tried a Stila product in all my blogging life, like, where have I been? It has always been on my beauty wish list but I never quite taken the plunge. I started out small, and as I expected I absolutely love both products I bought. 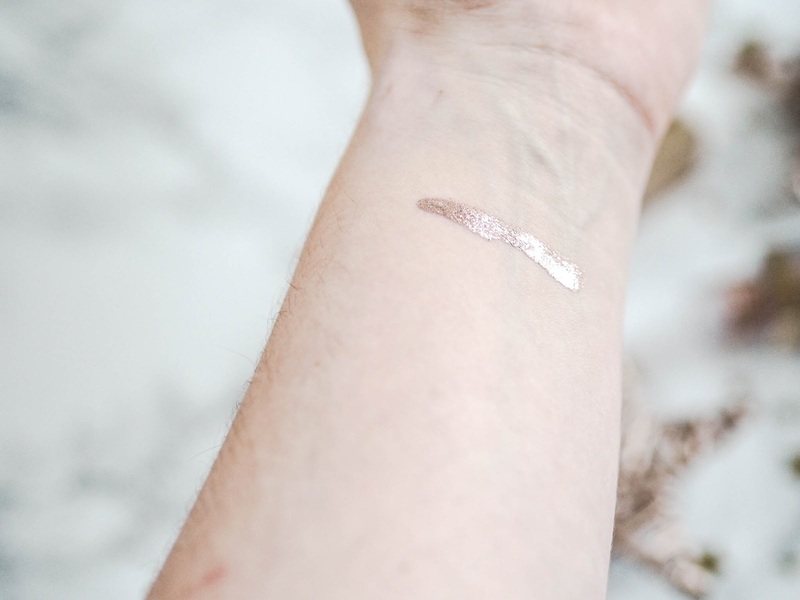 More to come on the One Step Colour Corrector but this post is allll about the Magnificent Metals Glitter and Glow Liquid Eye Shadow in Kitten Karma. You can blend it for a more subtle glitter, or just apply straight from the wand depending on the look you are going for. I tend to pat it over bare skin for a more festive day look, or use it over MAC's All That Glitters for an evening out (see here). The staying power of this product is amazing, although I do prime my eyelids with Urban Decay's 'Original' eye shadow primer potion first. There's always no fallout or that nasty surprise of checking a mirror only to find it has journeyed half way down your cheeks. It is quite a pricey product but I definitely see the value in it. The packaging is gorgeous, and I will definitely be purchasing more from this brand in the future.